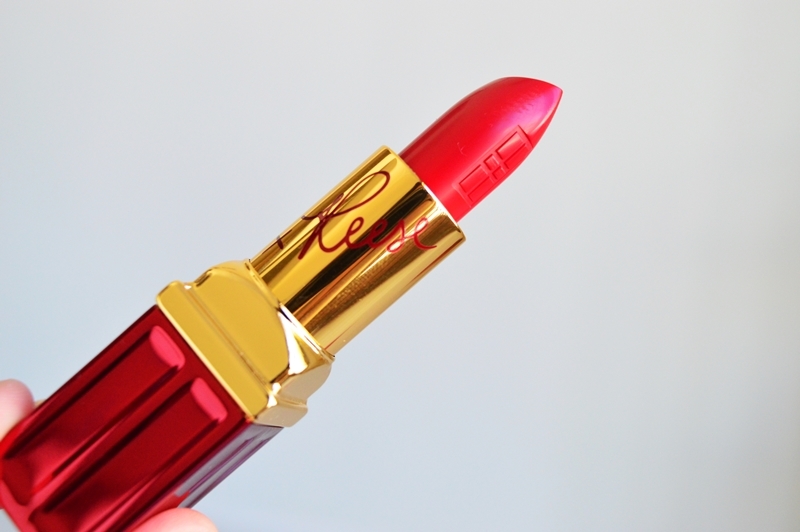 Elizabeth Arden has only gone and done it again with a KILLER campaign! 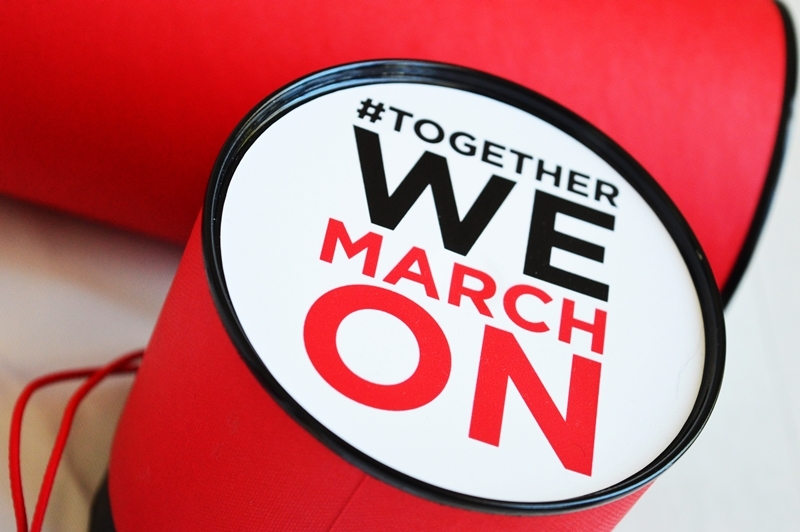 Combining luxury, beauty, history and empowerment, their #TogetherWeMarchOn campaign is a champion for females around the world. 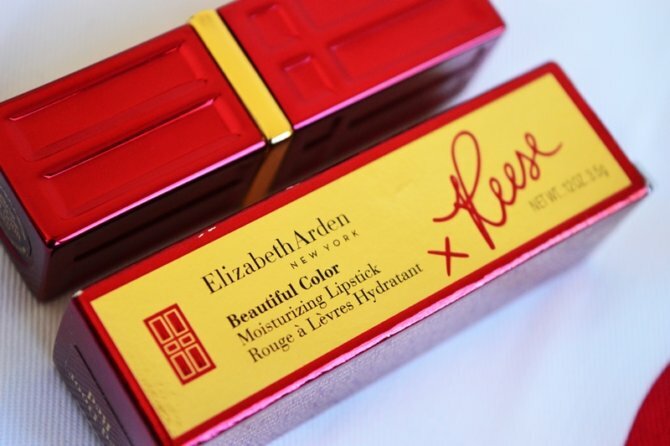 Did you know that in 1912 Elizabeth Arden marched down famous 5th Avenue, while she handed out lipsticks to suffragettes, as a symbol of solidarity? I didn’t. From that day forward, red lipstick quickly evolved into a symbolic icon of female power. Everyone knows you don’t mess with a woman in red lipstick! 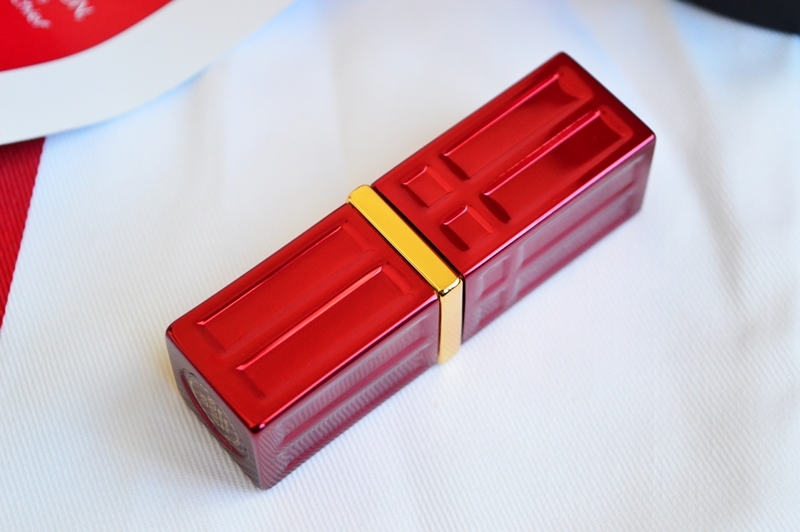 The incredibly forward thinking brand is honoring it’s founders legacy by coming out with this overwhelmingly beautiful limited edition lipstick. The Beautiful Colour Moisturising Lipstick is in their iconic shade, Red Door Red – the shade was handpicked by Reese herself! – and is already on shelves. 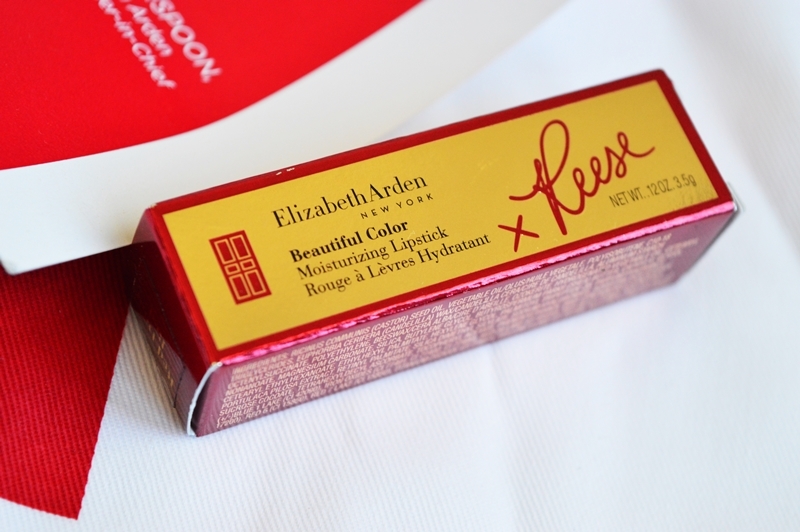 It is priced at R295.00 and features an embossed vault, engraved lipstick and the bullet and packaging is signed by Reese, too. It is just exquisite. Every cent raised from the sales of these lipsticks through the March On campaign – along with a pledge of one million dollars! – Will go straight to UN Women. Through their donations, they are working to advance womens’ issues worldwide. 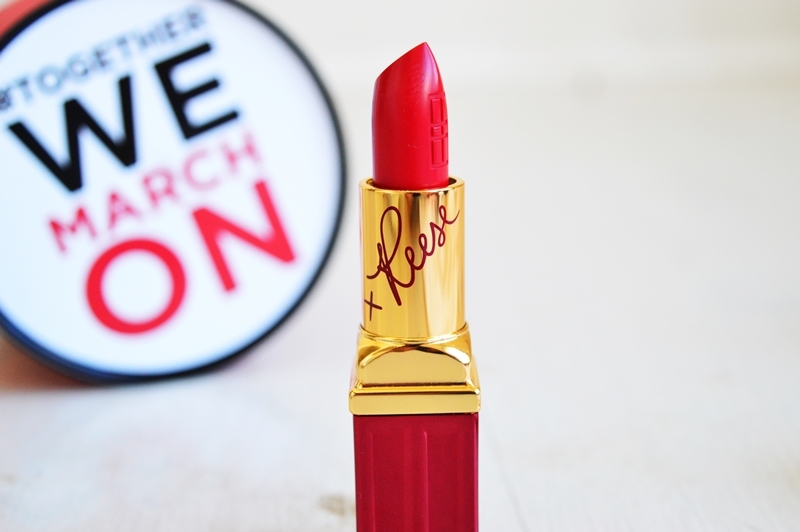 You can support the March On campaign yourself by purchasing your own lipstick from Elizabeth Arden counters nationwide. You can also use my personal favourite type of shopping – online! – by clicking here. Truth be told, I don’t know how I will be be able to bring myself to ruin such a divine design! I do already own Red Door Red in the original packaging.. And I am honestly going to have to force myself to crack into this one. Keep an eye on my Twitter and Instagram over the next couple of days. I’ll be featuring a few ways that you an wear your March On Red Door Red lippy with pride. I used to think red was a colour that only certain women could pull off… but think again! Day time or night time, it is a perfect lip colour choice. So loving this campaign and the lippie is gorgeous!